Promote4you: Get your Minì Now! 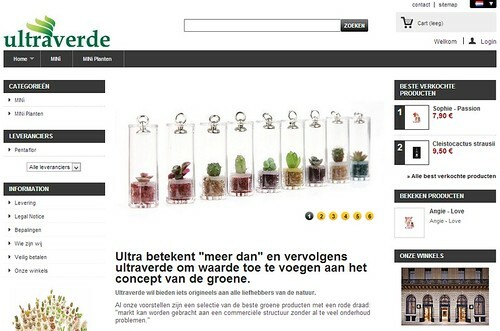 ..... at Ultraverde.nl ...!! Ultraverde, a photo by Promote4you on Flickr. Welcome to the MINì's Fantastic world! A Minì is more than a small plant, it is a world of its own, a living plant to grow! 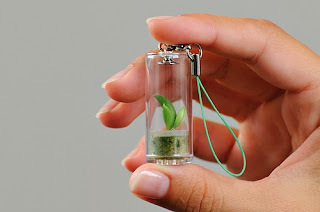 More than just a simple plant, the Minì will live inside its small capsule until it is ready to be transplanted and grown on like a normal plant. Nature and growth are the keywords of the Minì, but every Minì has a different meaning. Click here and discover the Minì world now!